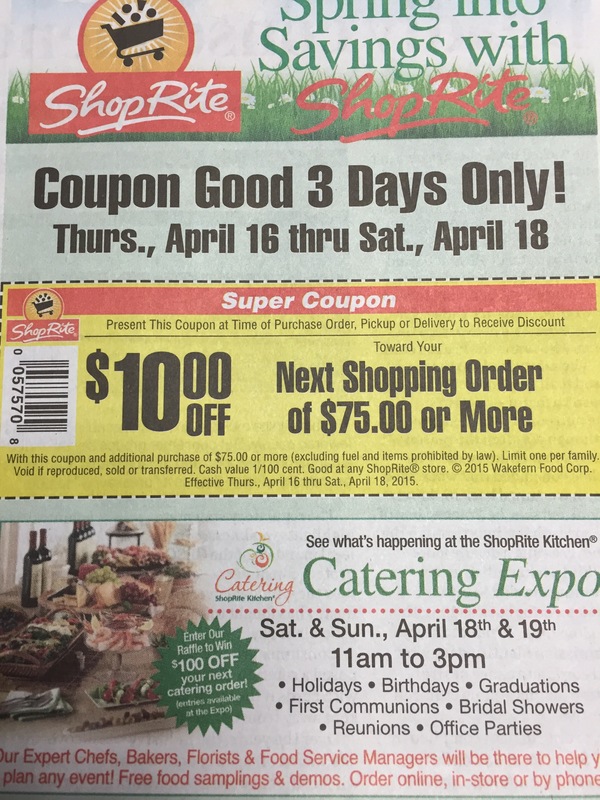 This entry was posted in Coupon, Price Chopper, ShopRite and tagged coupon, Price Chopper, shoprite, times union. Bookmark the permalink. ← Win Early Entry Passes for the Let’s Grow Together Sale!